Nuit Blanche, Toronto’s free all-night contemporary art exhibition, will be taking over the city’s streets this weekend. 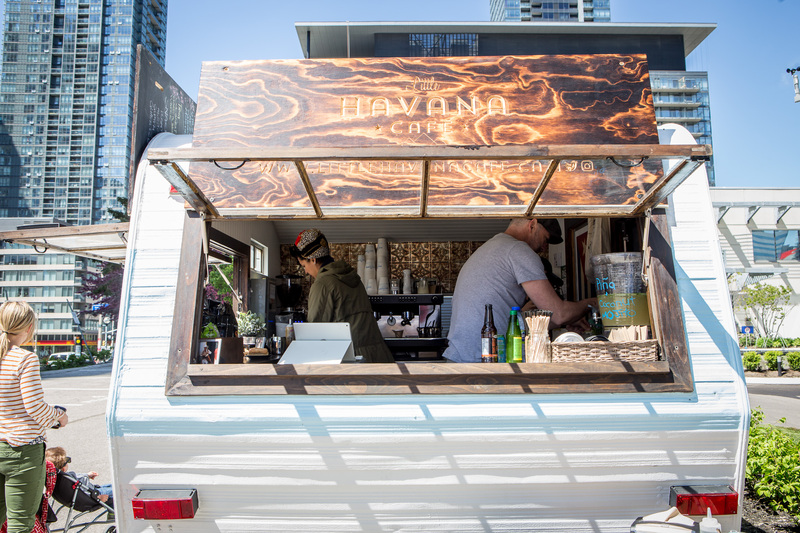 The event will take place this Saturday and besides visiting the installations, people will have the chance to indulge in some of Toronto’s tastiest food truck eats that can be found at two separate rest stations. 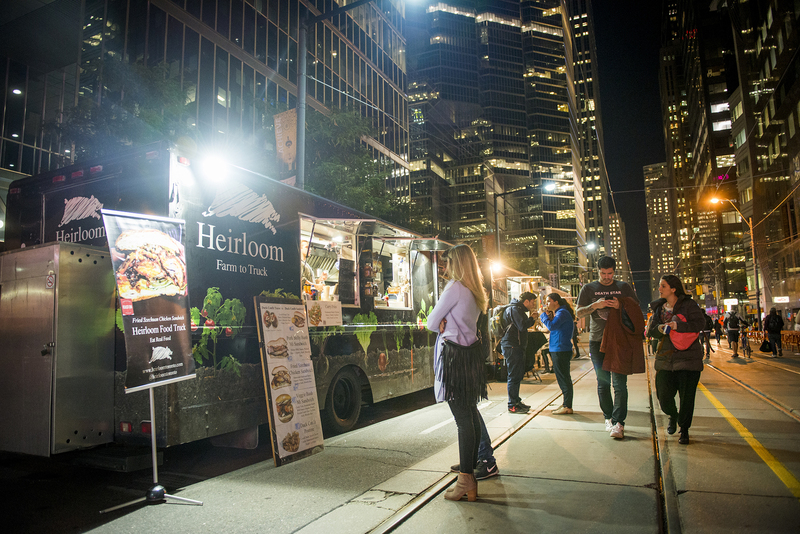 Here’s where you’ll be able to find food trucks at this year’s Nuit Blanche. 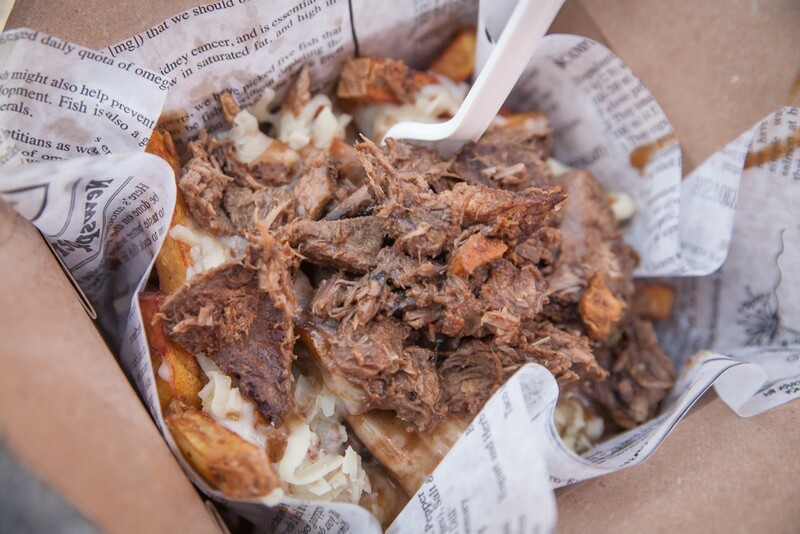 Nuit Blanche will run on September 30 from sunset to sunrise. Admission is free. 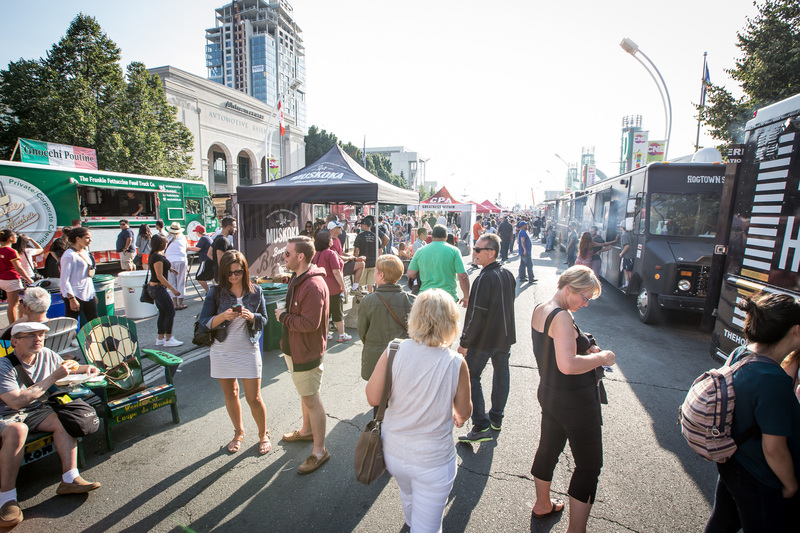 Please note the food truck line-up is subject to change.